This utility allow 200 Series machines with Boot ROM pre-3.0 to boot from an external disc drive. 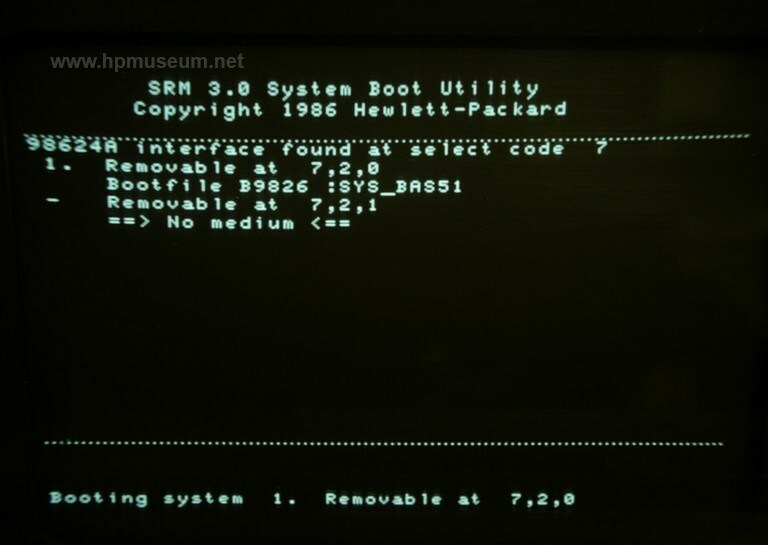 200 Series computers with Boot ROM 3.0 or later will automatically look for a boot system on all connected disc drives. Pre-3.0 machines were only made in the first year of production.